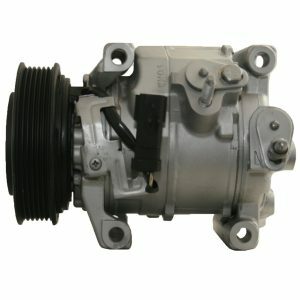 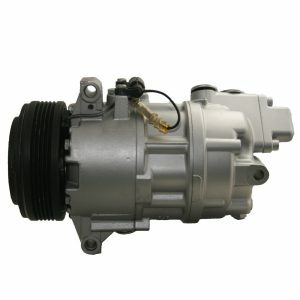 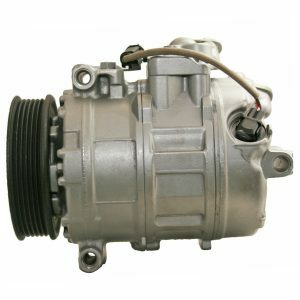 All types of Automotive A/C Compressors are available here for every budget. 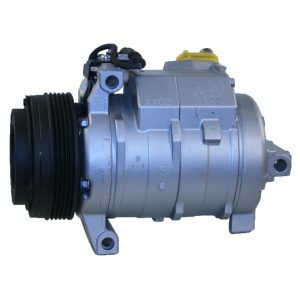 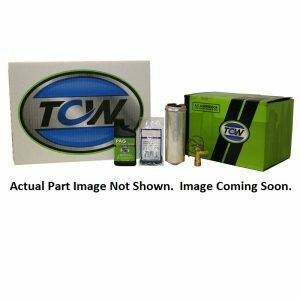 Including New aftermarket, remanufactured OEM, New TCW OEM, New Valeo OEM, New Denso OEM, and previously owned OEM compressors. 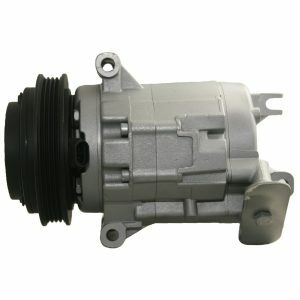 The easiest way to find the correct part is by using the vehicle search tool located at the top of the page. 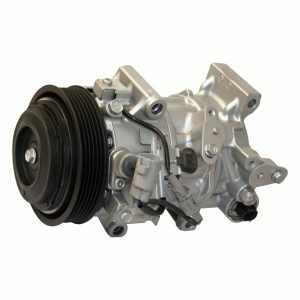 Enter the year, make, model, and select the engine that matches your vehicle. 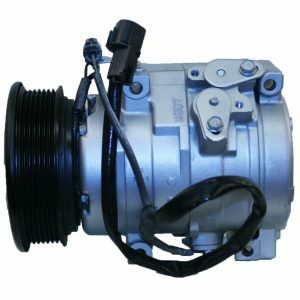 You can also find your part by using our part interchange search engine. 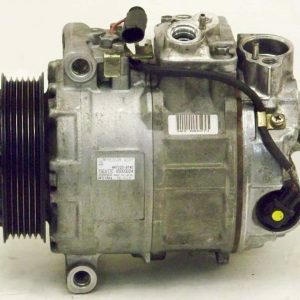 Here you can type in an OEM number to find the correct part. 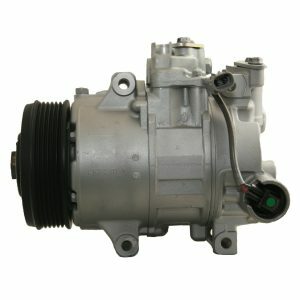 Do you have an old style A6 compressor? 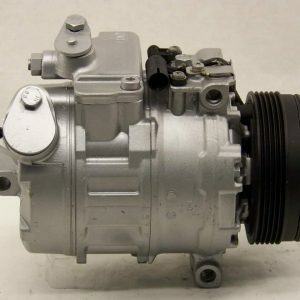 Find your A6 easy with our A6 Compressor Part finder. 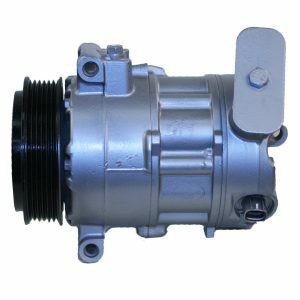 If you cannot find the right part, or you are unsure about your part, call, email, or chat with us.